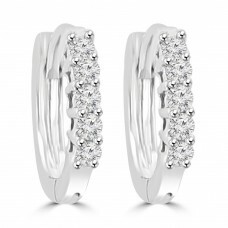 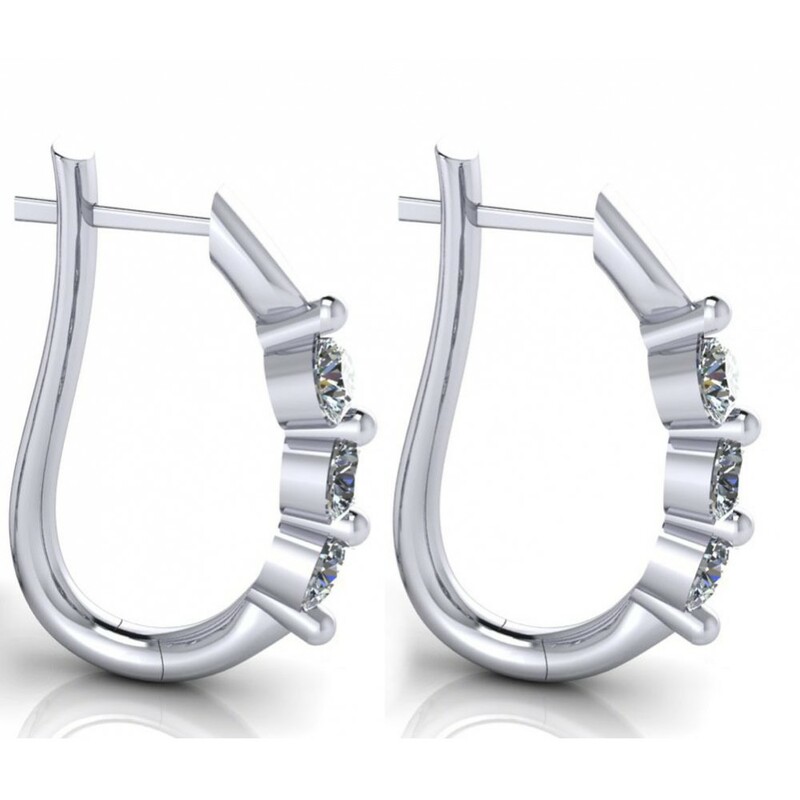 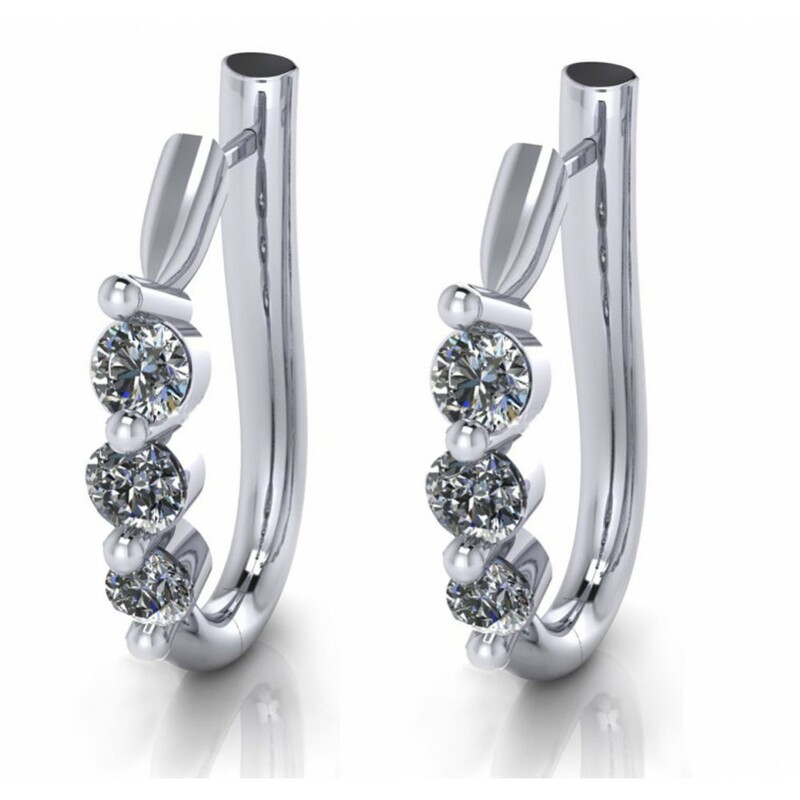 Tremendous sparkle radiates from this pair of beautiful huggy style earrings with 1.10 carat of round brilliant diamonds in 14 karat white gold. 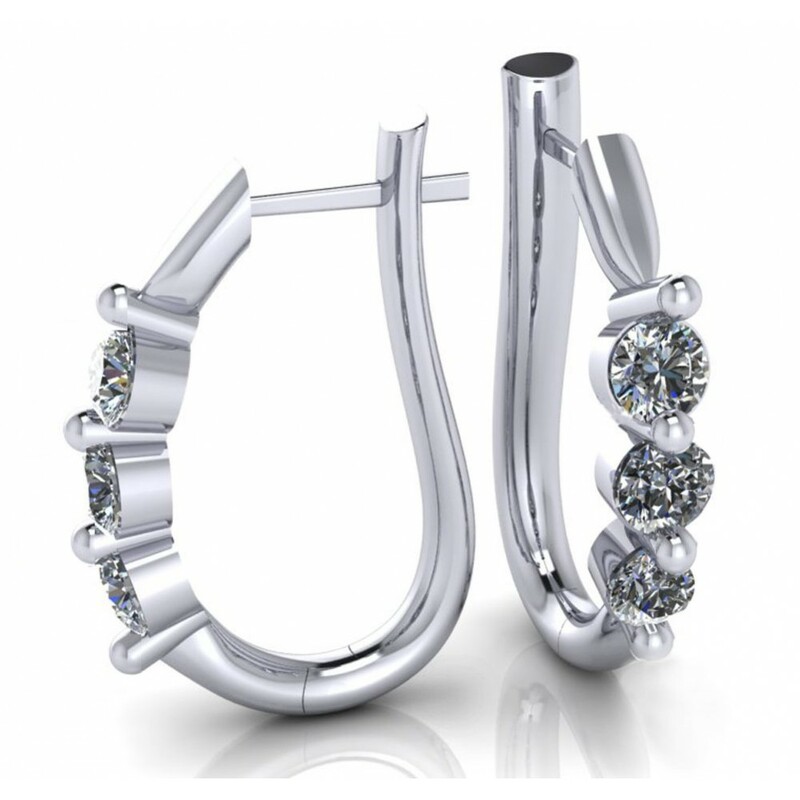 These marvelous diamonds are an absolutely white G color and visible inclusion free SI-1 clarity as they radiate brilliance in their shared prong setting. 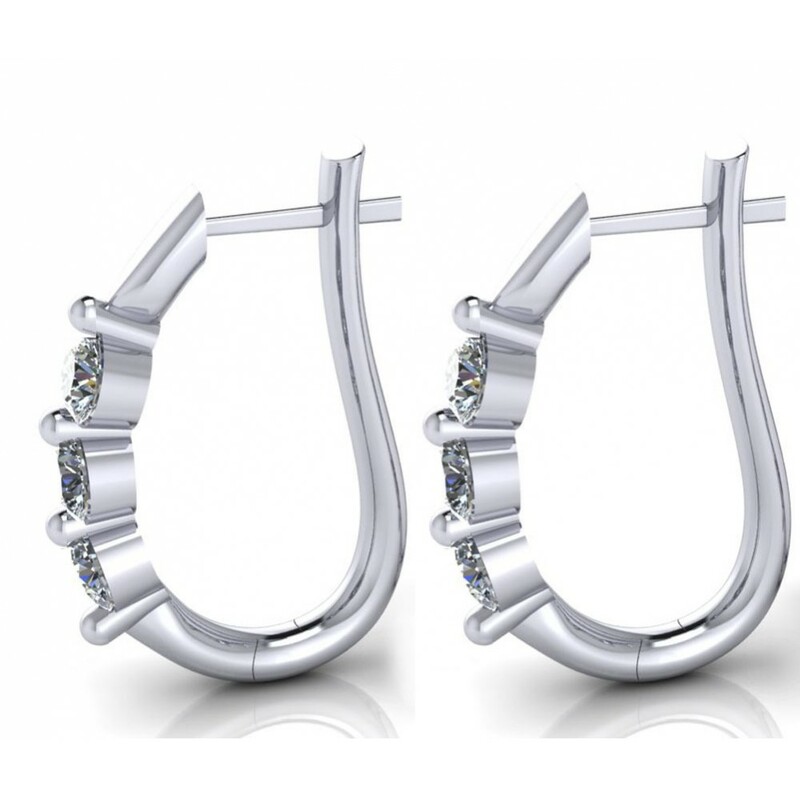 They attach to the ears with extra safe and comfortable secure locking posts no earring backs to lose or worry that they will fall off on their own. 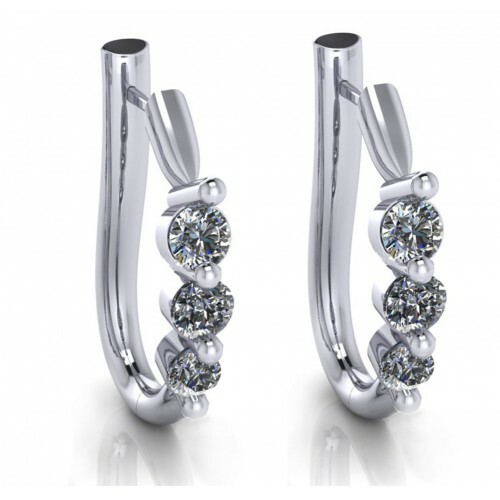 This huggy style fits close to the ear lobe so they won’t look too big or feel to heavy on the ear but they sure will shine like a large pair of earrings. 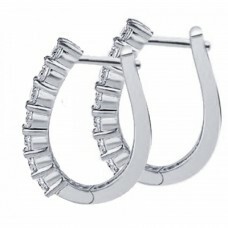 Always the perfect gift for any occasion call and ask how we can get these earrings on her ears today.